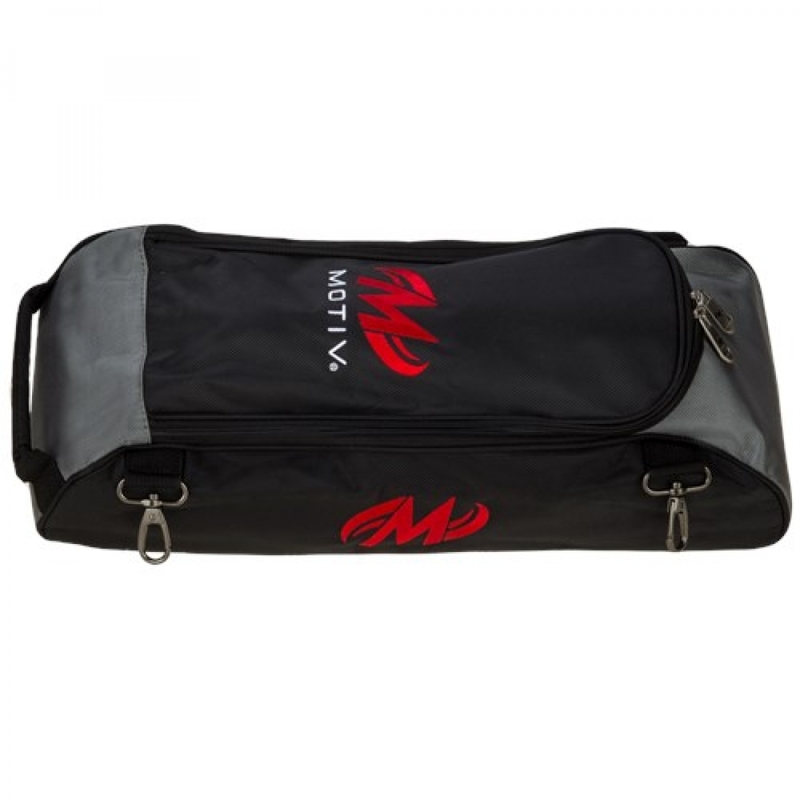 The Motiv Ballistix Shoe Bag can be used to attach to the Ballistix series totes. 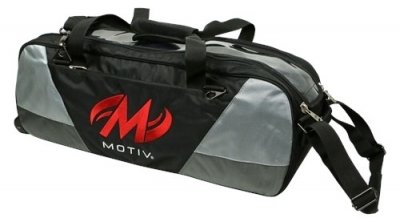 This bag has clips that allow it to attach on top of the bag for easy transport. The large size of the bag allows it to accommodate varying sizes of shoes. 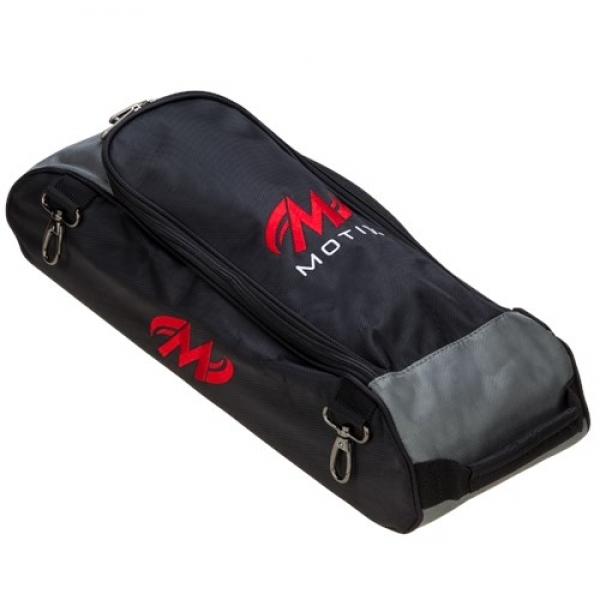 This add-on bag also helps make traveling easier!